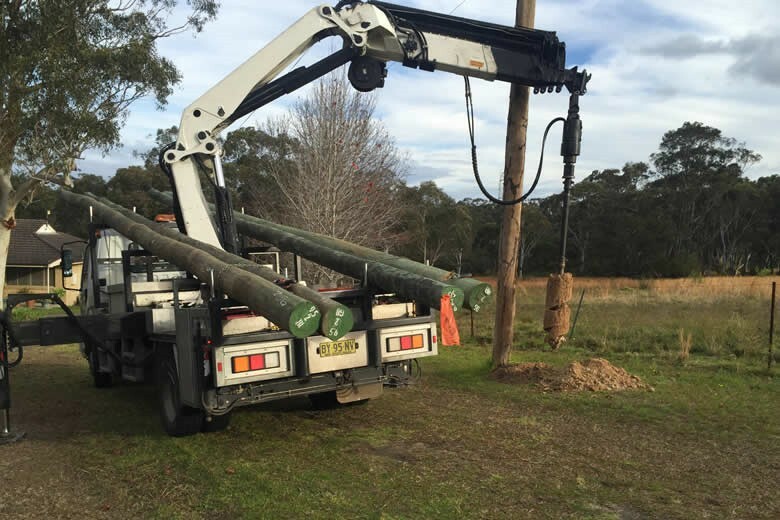 Timber Poles - Koppers treated hardwood. 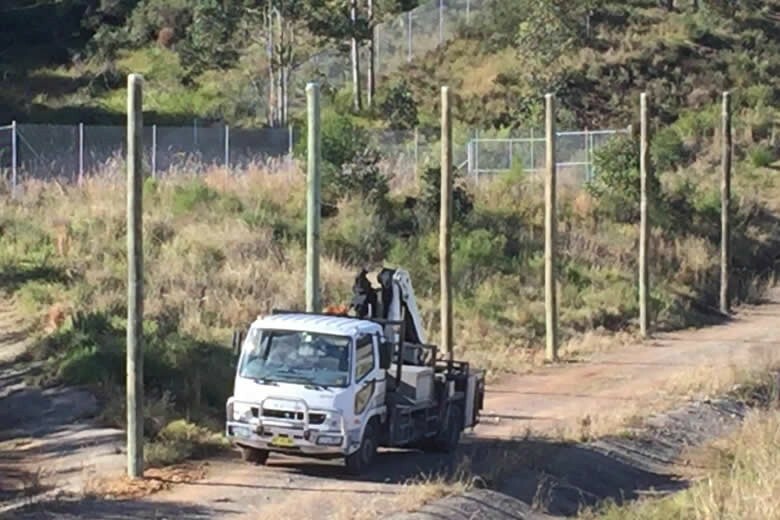 Replacement of defective poles and "A Poles". 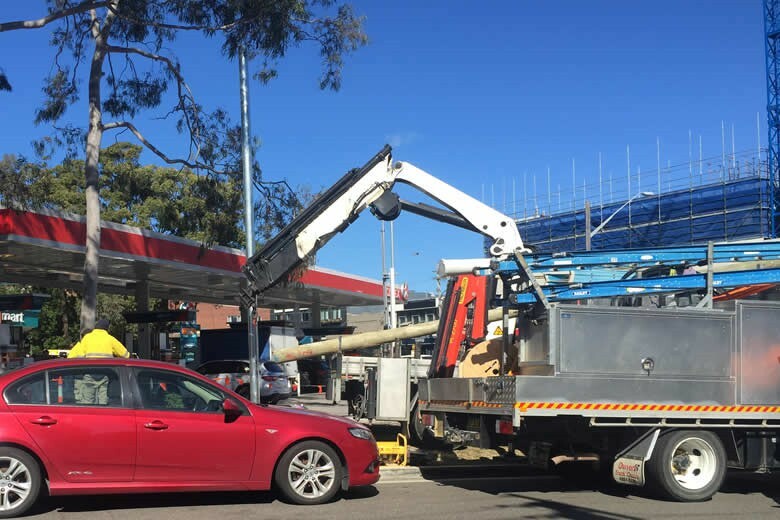 Poles for NBN Network installations. Lighting poles for horse riding / equestrian arenas, sporting facilities, tennis courts. Electrical power poles for outdoor floodlighting. 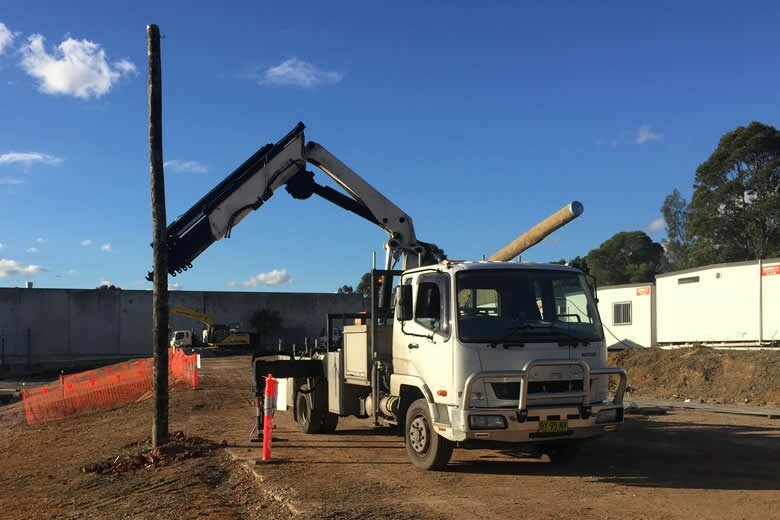 Shaun Sutton Power Poles specialises in the installation and replacement of electrical power poles, wooden poles, lighting powerpoles and A Poles. 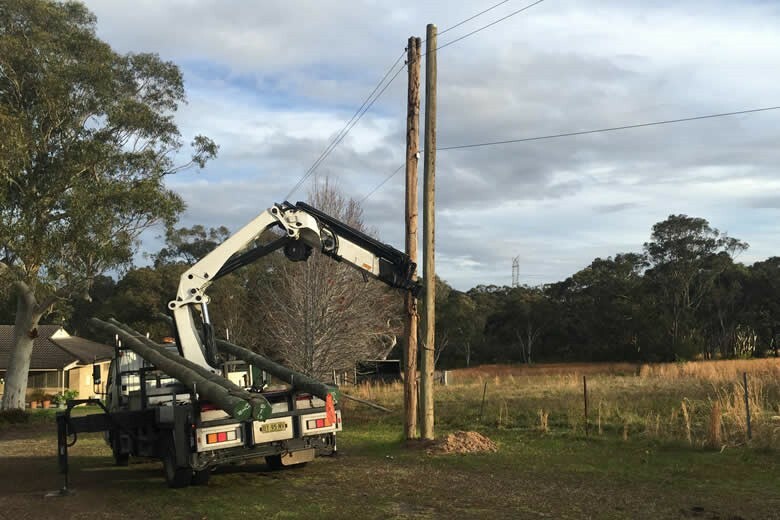 Shaun Sutton Power Poles has specialised all terrain vehicles to install powerpoles in all locations. 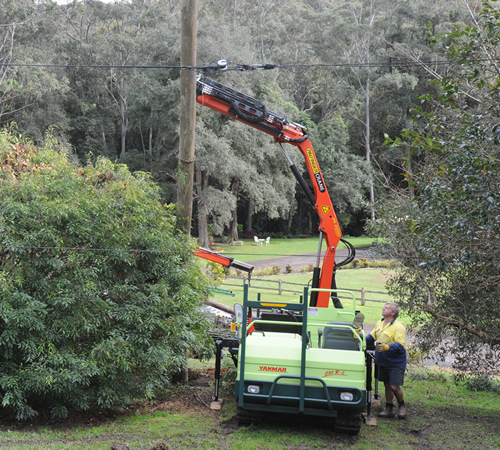 Our power pole installation and replacement service is available in Sydney, Gosford, Wyong and across the Central Coast. 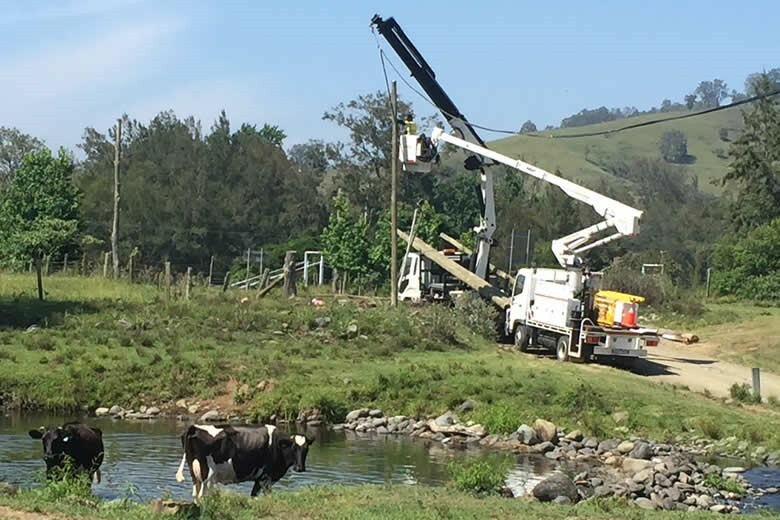 Contact Shaun Sutton Power Poles for an obligation free quote. 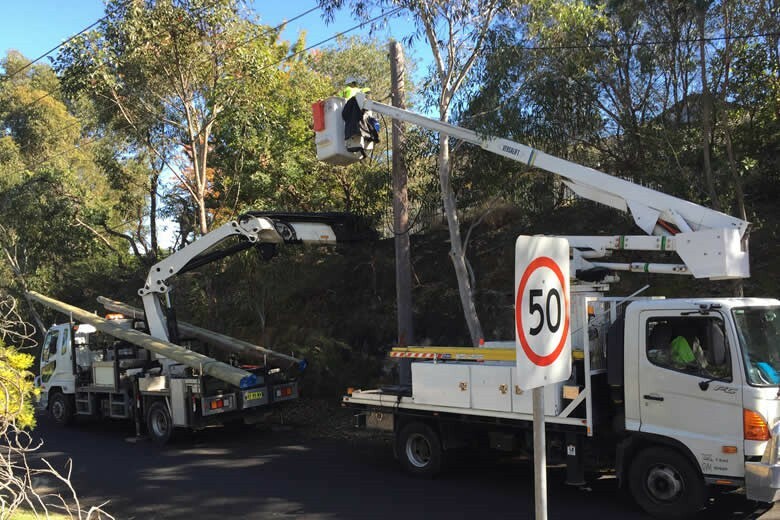 Shaun Sutton Power Poles offers a prompt, reliable service to all Sydney Metropolitan Suburbs, Greater Sydney Region and Central Coast.